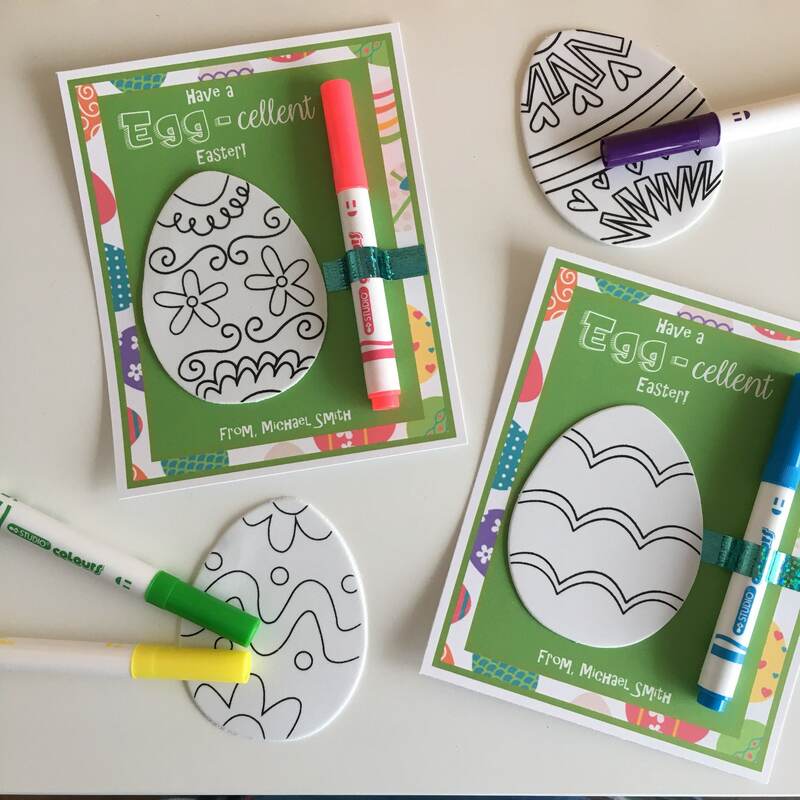 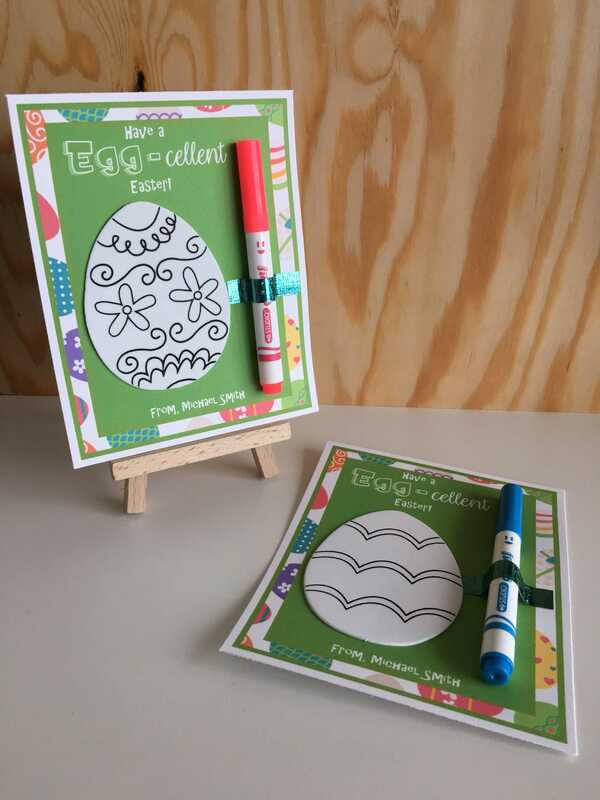 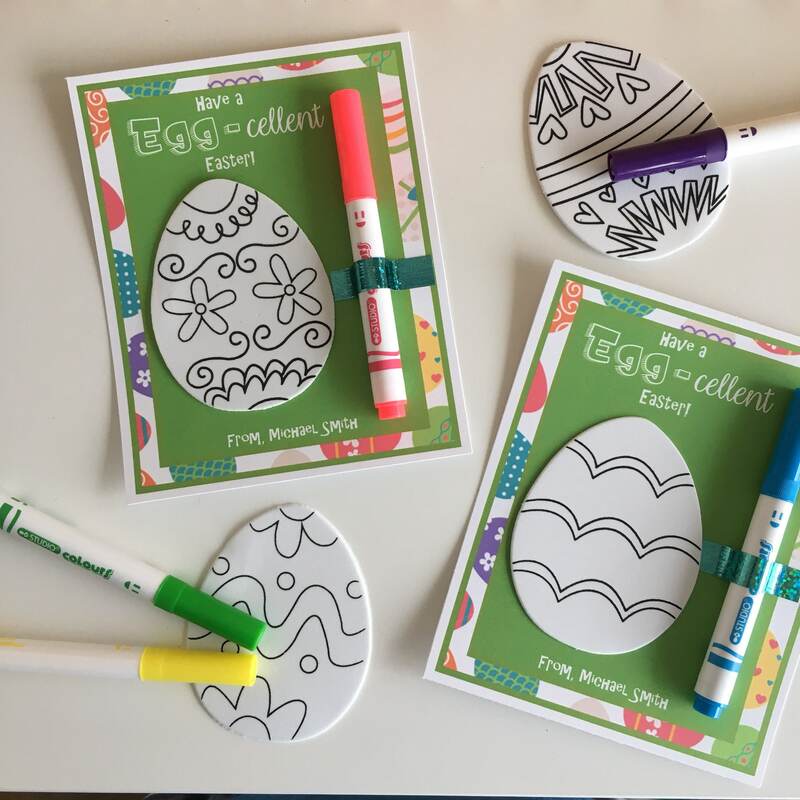 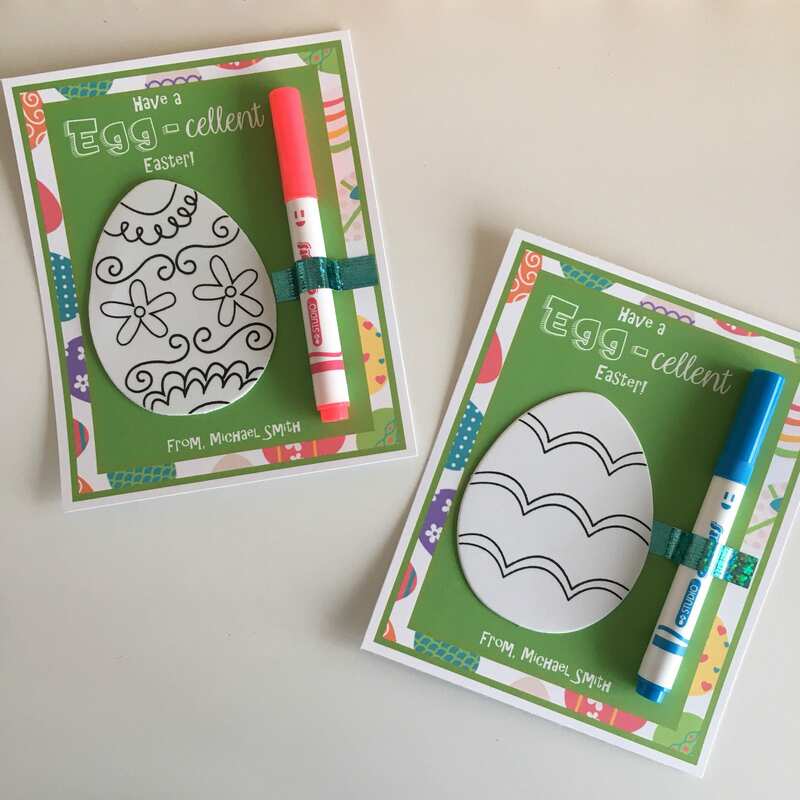 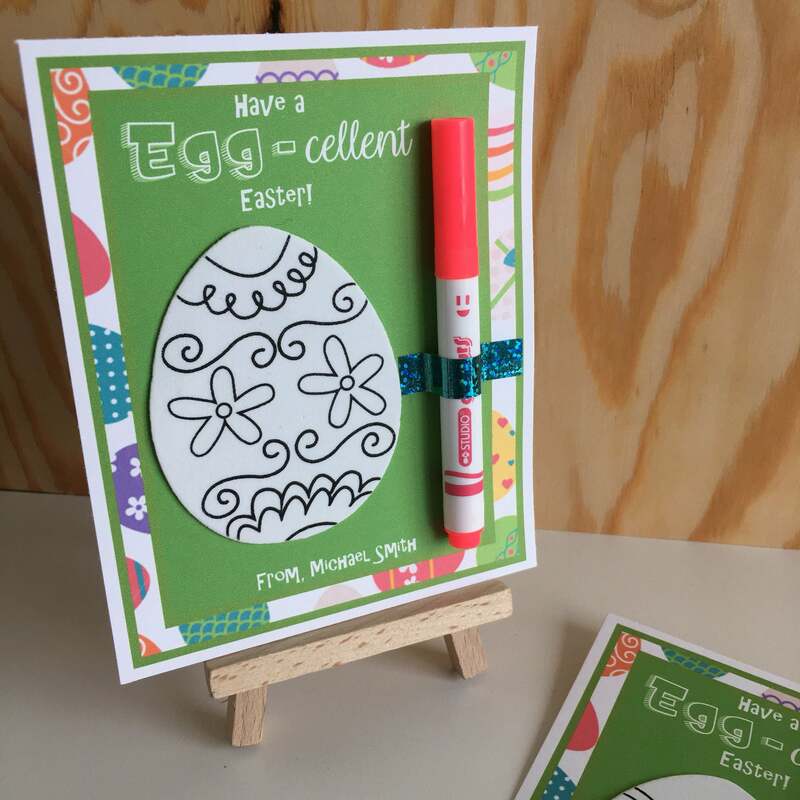 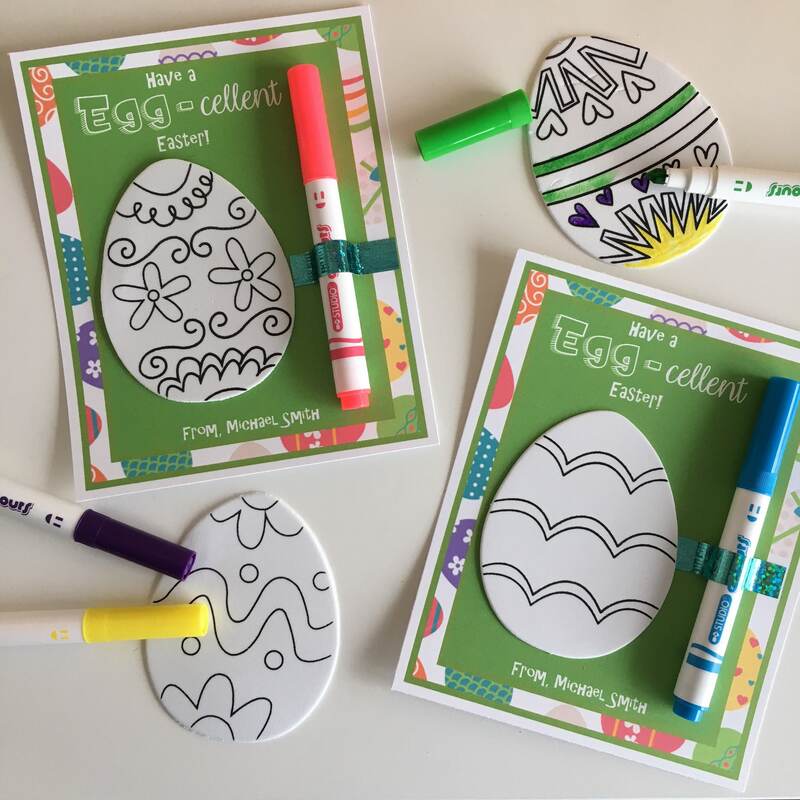 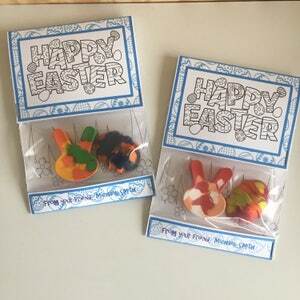 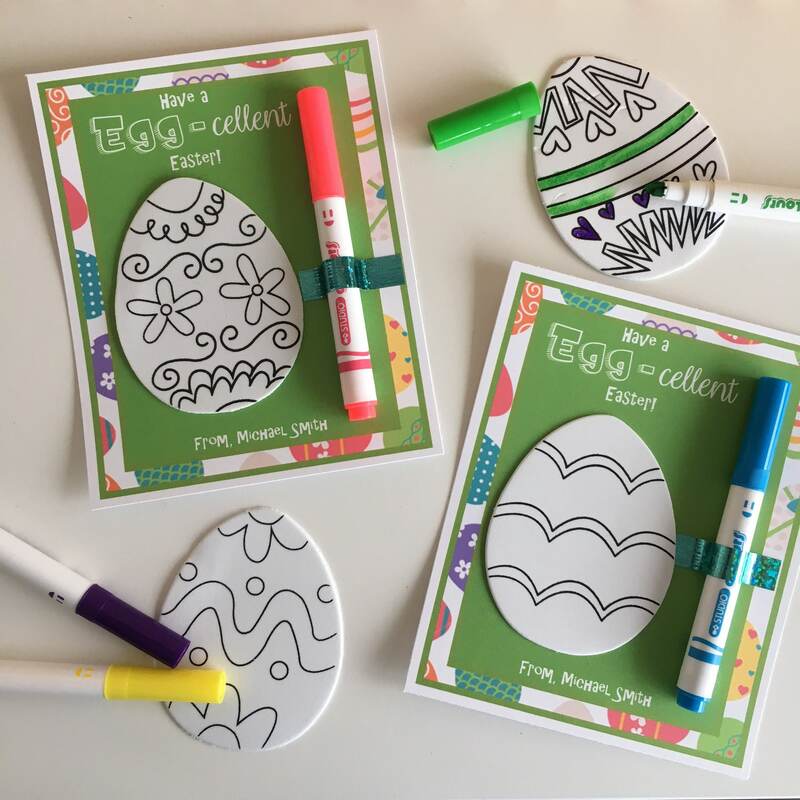 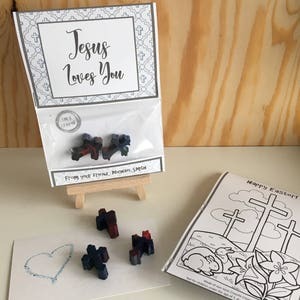 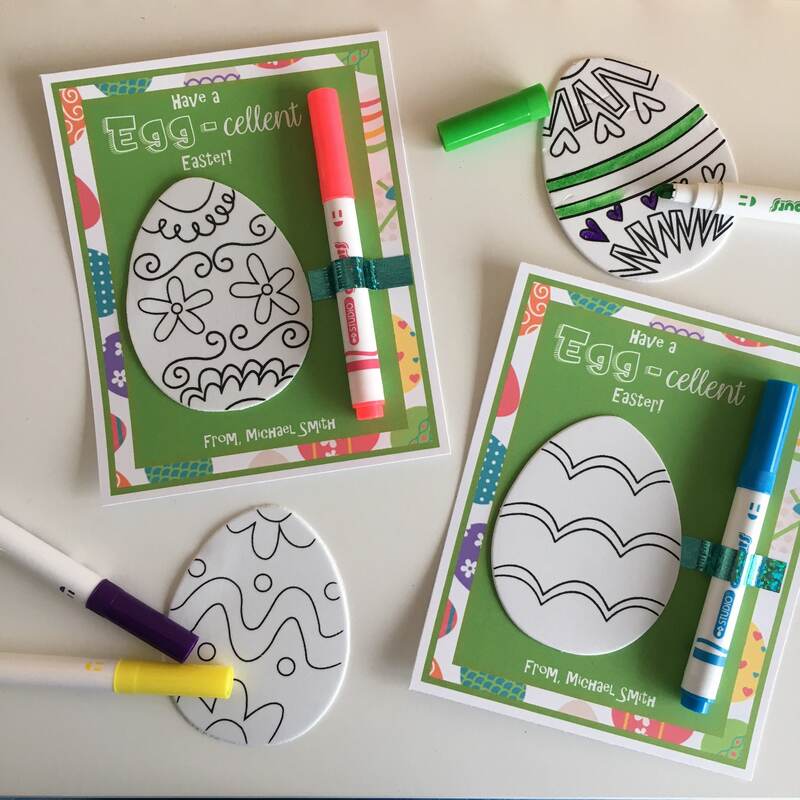 Featuring a foam Easter egg that kids can colour along with a marker for colouring. 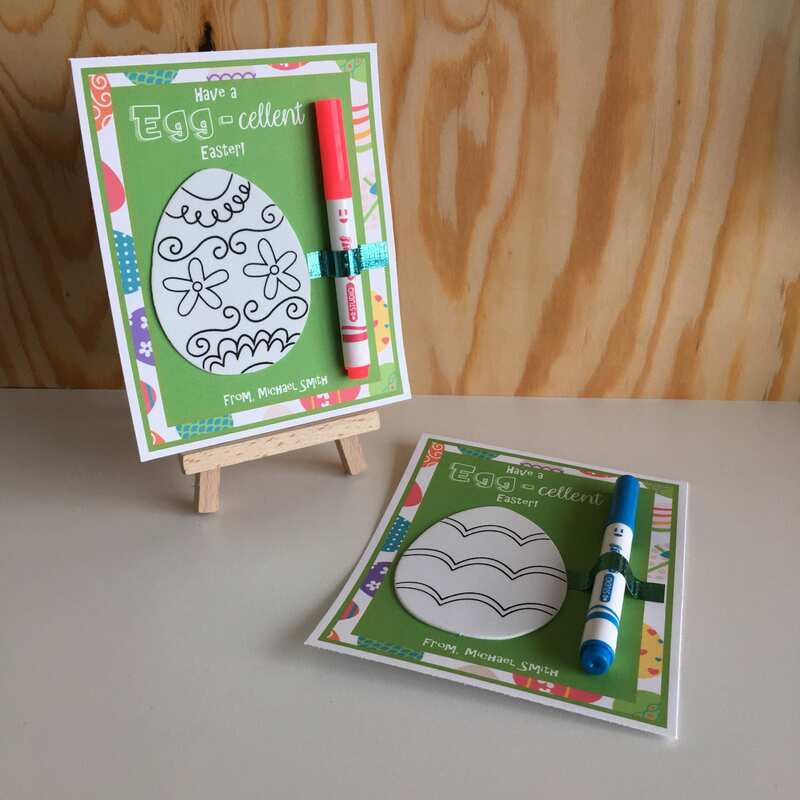 Eggs will be an assortment of 6 different designs and markers will be a variety of colours including blue, pink, purple, yellow, green, orange, brown, black, ect. 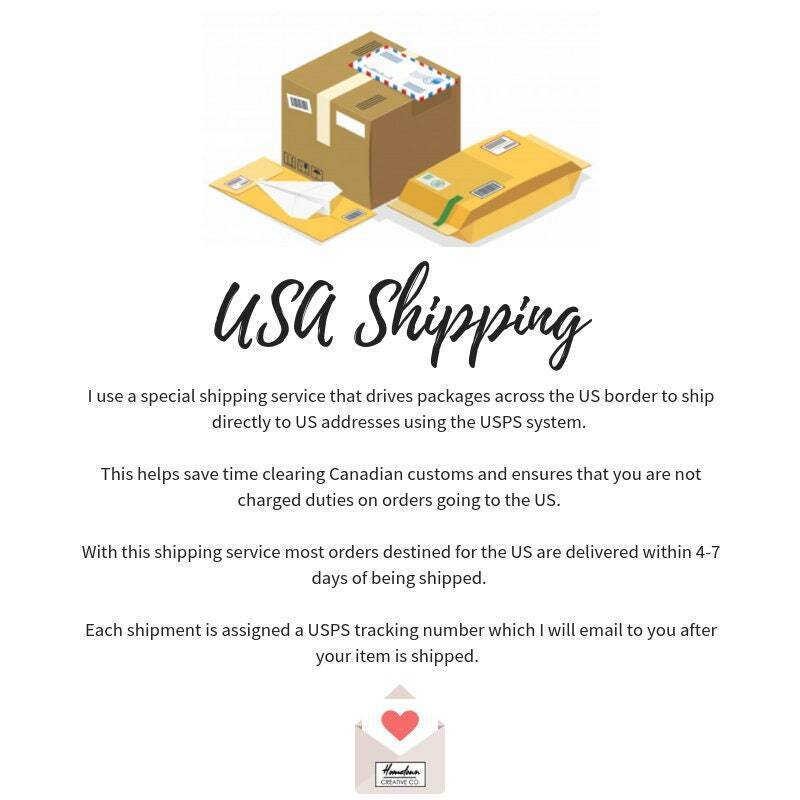 Thanks for the easy transaction. 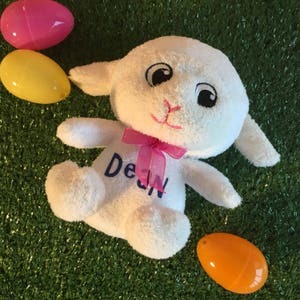 Love the item.